Here you can individually configure which external web services you would like to allow on the sites of dortmund.de. In case of activation, please note that data, e.g. your IP address, will be transferred to the respective provider. To view dortmund.de in your language, we recommend using "Google Translate". 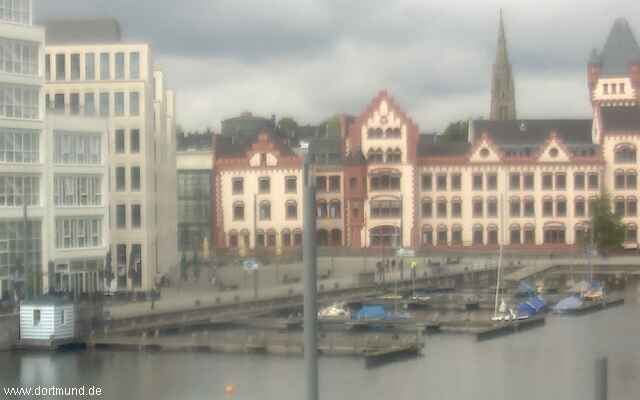 The webcam shows the PHOENIX See with views of harbour and the "Hörder Burg"